Technical recruiters - one group of technical recruiters are IT recruiters. They focus on finding quality candidates for businesses in those industries who need their expertise. An IT technical recruiter will have contacts across a range of technology industries and may have some technical knowledge and/or experience themselves. One of the most fulfilling things you’ll do as a recruiter is help place the right candidate in the right position, making a real difference in their lives. As you work towards filling open positions for your client, you’ll develop relationships that could lead to more networking and placement opportunities down the road. 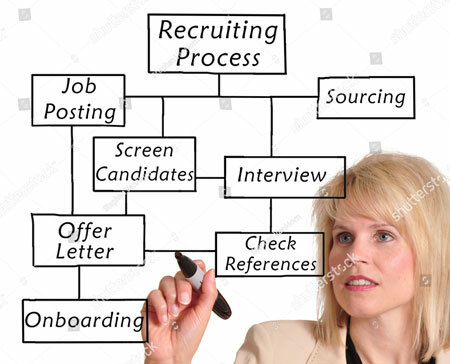 While you don’t have to be a computer or electronics genius, you’ll be more effective in dealing with both companies seeking an IT recruiter and potential candidates for your clients if you have at least a basic knowledge of the fields you’re prospecting for. If you’re uncomfortable with the jargon of the IT world, familiarize yourself with the terminology and concepts that industry professionals use when searching for people to add to their team. One way to do this is to immerse yourself in the industry...read publications, blogs, forums...everywhere your clients’ potential candidates will be “talking shop”. Your business network is vital to your success as a technical recruiter. To find more contacts in technical industries ask your current network for recommendations. Find out what conferences they attend and when possible, attend them yourself. Local colleges that offer technical training can be a good source of potential candidates as are trade organizations. Both your clients and candidates are a good resource for this kind of information. Diversity recruiting needs to be at the forefront of your recruiting efforts. 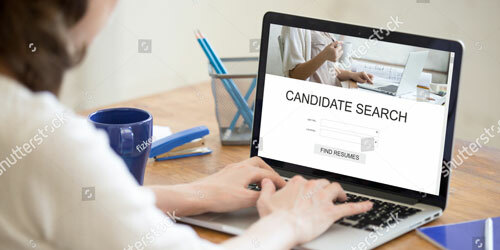 Tech industries are on the hunt for a wide range of diverse candidates to fill positions within their companies, so it’s important to keep this in mind when searching for the perfect candidate for your client. Technical industries are part of a competitive marketplace, having a diverse workforce of talented individuals with very different backgrounds in place will set them apart from their competitors. Also, since a company is only as good as its employees, having a diverse workforce that reflects the diversity of their customer base is vital. This is why companies are willing to pay recruiters well...to find the best, most diverse talent possible to help their company grow and to connect with their target market(s).